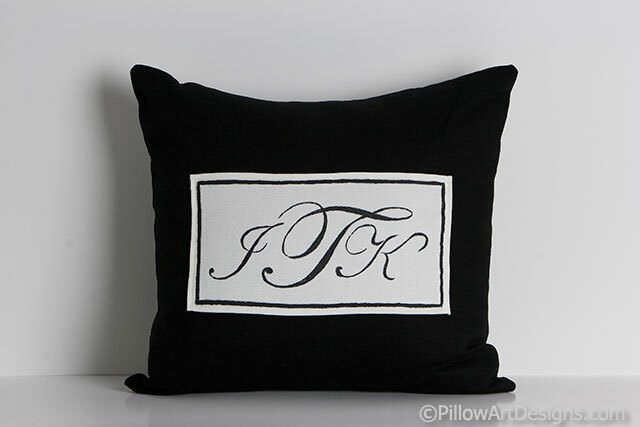 Elegant and classic, this custom pillow makes a fabulous personalized addition to any decor. Your choice of font and paint colour will make it truly your own. 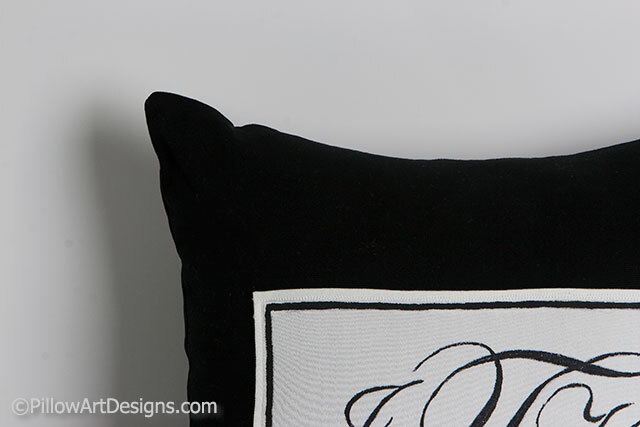 These pillows make a great one of a kind gift for any occasion, also wonderful as part of your wedding decor. Contact me here at the site to let me know the initials or letter you want on the front panel. 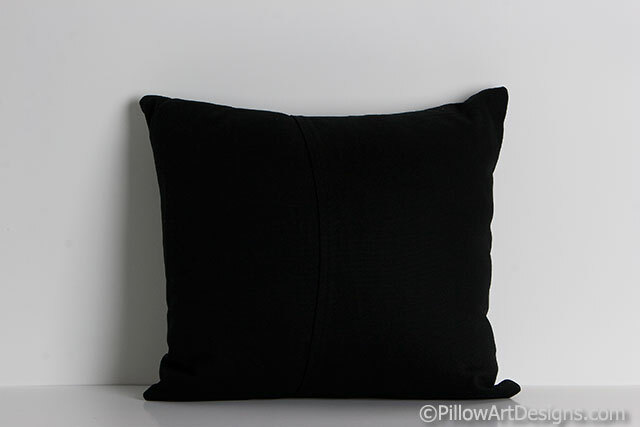 I'll email you a graphic mock up for your approval before beginning work on your custom pillow. Also available without the insert, contact me here for price and shipping amount to your location.